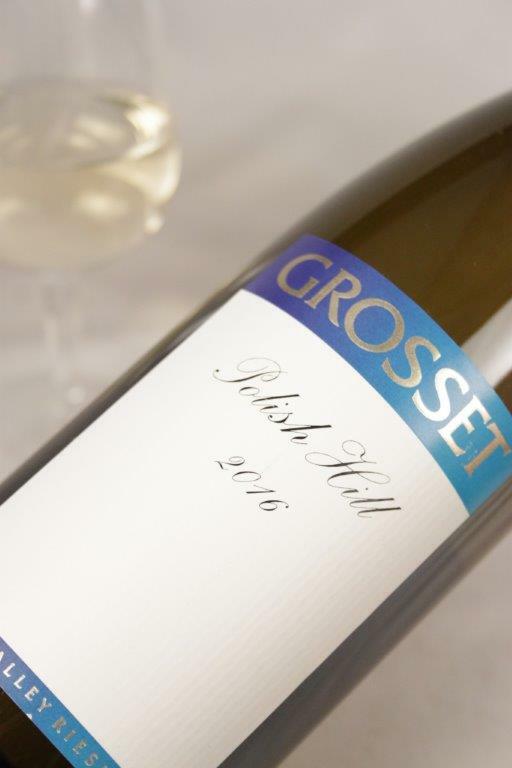 Home > Wines > White Wine > Grosset Polish Hill Riesling 2017 Sale! 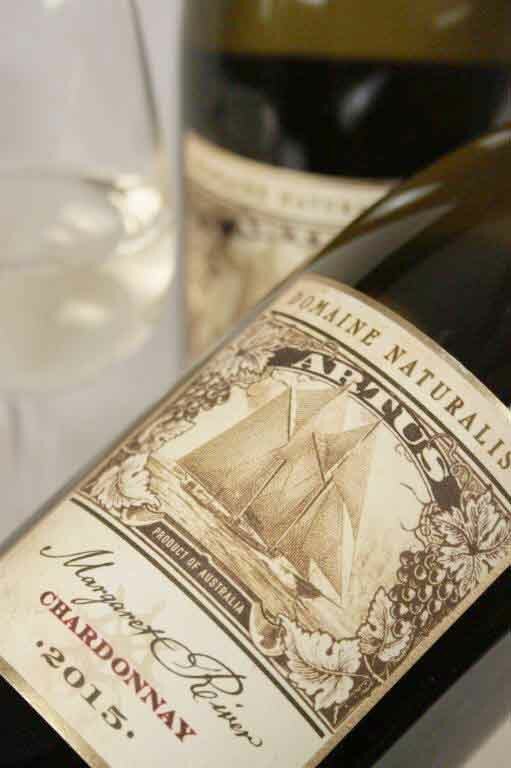 Categories: Organic, Vegan Wines, Wines, White Wine. ONLINE PRICE. Located at the base of Mount Horrocks, at an elevation of 460 metres, the eight hectare Polish Hill vineyard is a ‘hard rock’ site with shallow shale and a thin crust of clay marl over slate. These thin soils hamper the roots’ downward development, so the vines struggle. Relatively close-planted, a ‘modified ballerina’ training system provides ideal exposure. The fruit is typically small, in berry and bunch size. Only two bottles are produced from each vine. 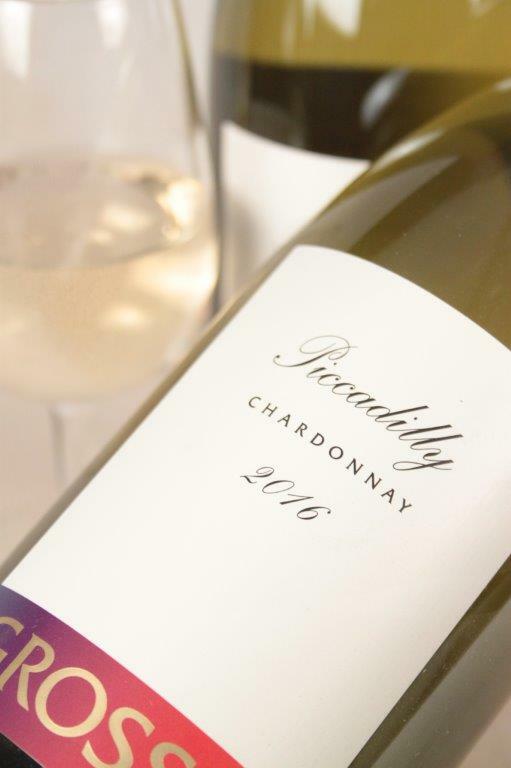 Jeffrey Grosset established his winery in 1981 in the historic township of Auburn, Clare Valley, 100 kilometres north of Adelaide – and 2016 marks the 36th Anniversary. The winery is stylish and functional and reflects the attention to detail that extends to the Grosset estate-owned vineyards and winemaking. Jeff is best known for his iconic Rieslings – Polish Hill and Springvale – and he has almost single-handedly been responsible for the renaissance of Clare Valley Riesling. By combining a disciplined approach and decades of experience, Grosset consistently achieves the purest expression of variety and place.